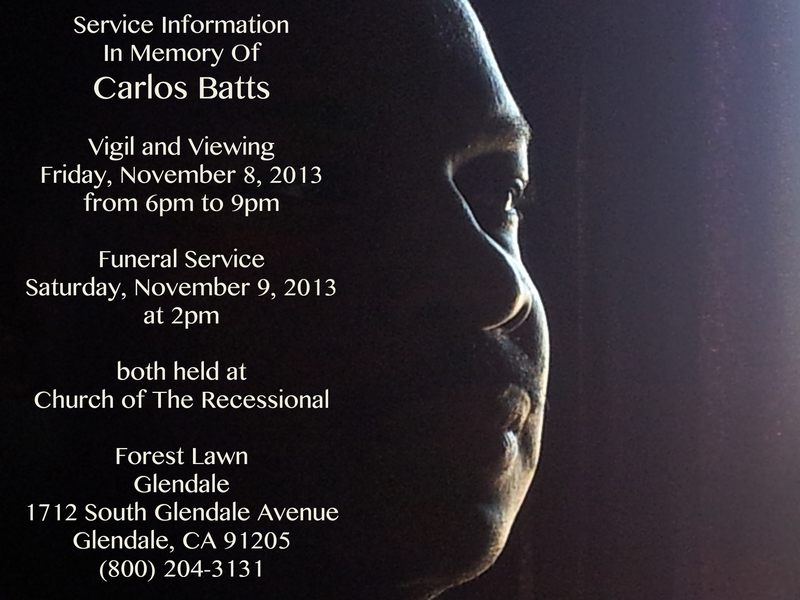 Beloved artist Carlos Batts passed away at the age of 40 on Tuesday Oct. 22nd. His work and spirit touched many of us, leaving us stunned and saddened by the sudden departure. He is survived by his loving wife and muse, Lillian—now grieving while confronting tremendous medical and funeral expenses.